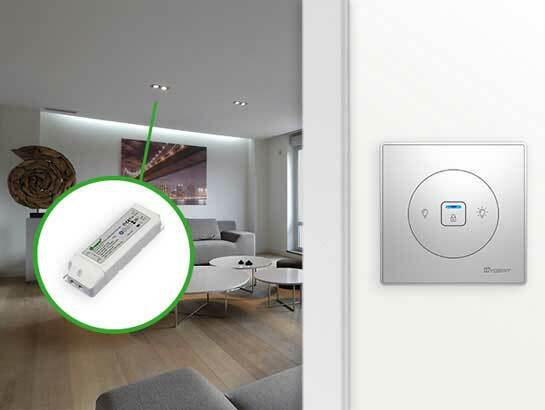 Yoswit Dimmable LED Driver not only match with many dimmers from euro, but also match dimmers from Australia, Such as Lutron, Levition, Schneider, and other lighting system perfectly. 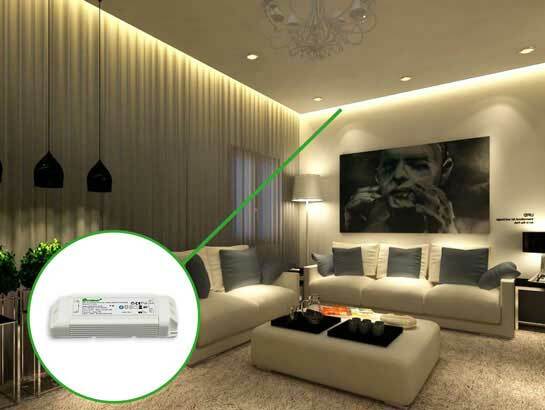 Yoswit Dimmable LED Driver offers outstanding quality and performance that ensures reliable operation of your LED module. 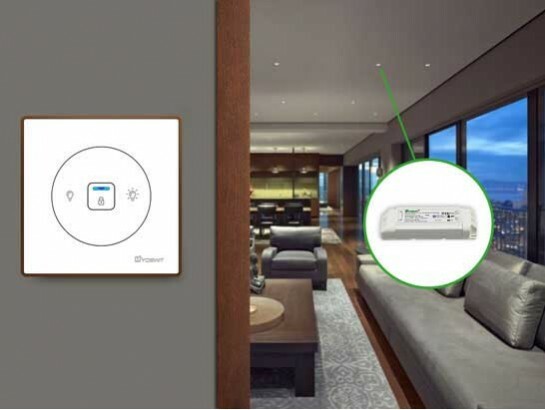 The additional humidity protection and increased peak input voltage compatibility make the product more robust for applications in adverse surroundings. 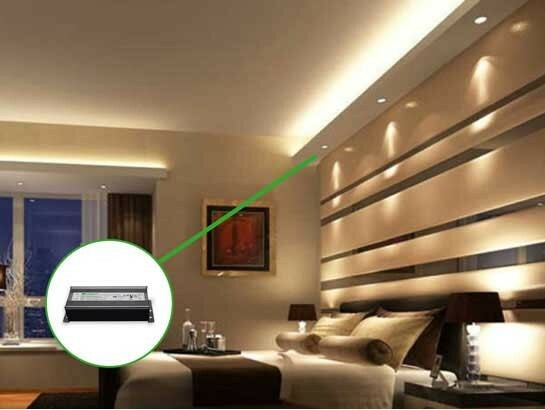 Yoswit Dimmable LED Driver could match all Yoswit dimmer switch. 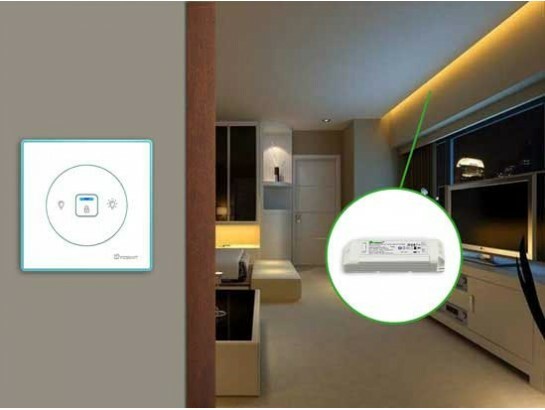 After installing smart switch with dimmer driver, You can download our app and control Yoswit switches with your smart phones via Bluetooth. Our 2-Year warranty prove our confidence. With the free Yoswit app, you can control your smart devices with a simple tap, and automate your home to respond to your unique preferences. You can easily customize Yoswit to operate in new and different ways by using the App. Just set scenes for what you’d like your smart devices to do when you’re asleep, awake, gone, or back home, and Yoswit will do the rest. Check the label and ensure the transformer has the proper input voltage and wattage for the job. Check the wire markings to ensure they match the wiring diagram on this installation guide. Select a suitable location capable of supporting the weight of the transformer. Use the two keyholes in the transformer case. It is recommended that the transformer be mounting vertically with the wiring compartment pointing down. Remove the wiring compartment knockouts and install strain reliefs. With power turned 0, route the input wires through a strain relief and connect L wire to red and N wire to blue. for all wire connections use only UL listed wire nuts and connectors of suitable size and type. The transformer case MUST be grounded in accordance with the N.E.C. Connect the ground wire to the transformer red wire. Bring the wires of the light xture through the other open knockout and connect them to the transformer wires - positive to the red wire ( + ) and negative to blue wire ( - ).